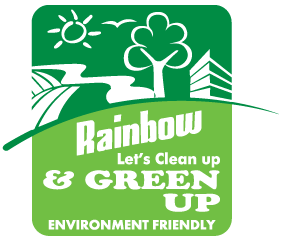 As part of our “Green Up” Campaign, Rainbow Paints, has taken initiative to make zero VOC and Lead Free paint. 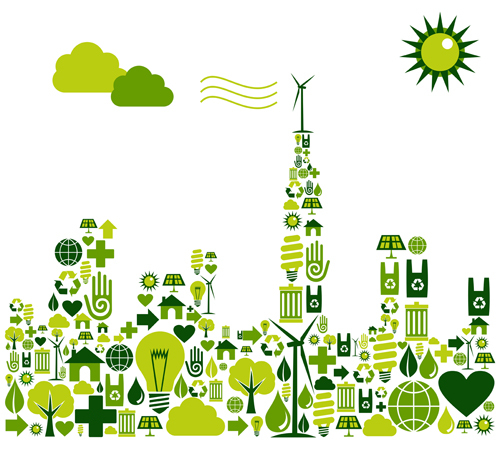 To further safeguard our environment and to protect the health of all living creature, we have devise a new green policy to be added to our corporate and social responsibility. We have also planned and will soon execute various youth empowerment activities such as Street Art Contests and exhibitions to clean up wall chalking and dirty walls in Karachi. Amongst other things, which are part of our Green Up campaign, we are using environment friendly fabric bags and have made & distributed Drawstring School bag to children of various schools in Pakistan to promote our “Let Clean Up To Green Up” drive. Rainbow Paints is constantly striving hard to improve its quality, standard and are pioneers of various paint in Pakistan and have set standards for others to follow. We insist on clients and consumers to keep supporting our brand so in return we could keep our continued support and love to Pakistan. We strive for a Cleaner, Greener and Beautiful Pakistan.